Just Listed and Under Contract in 10 days! 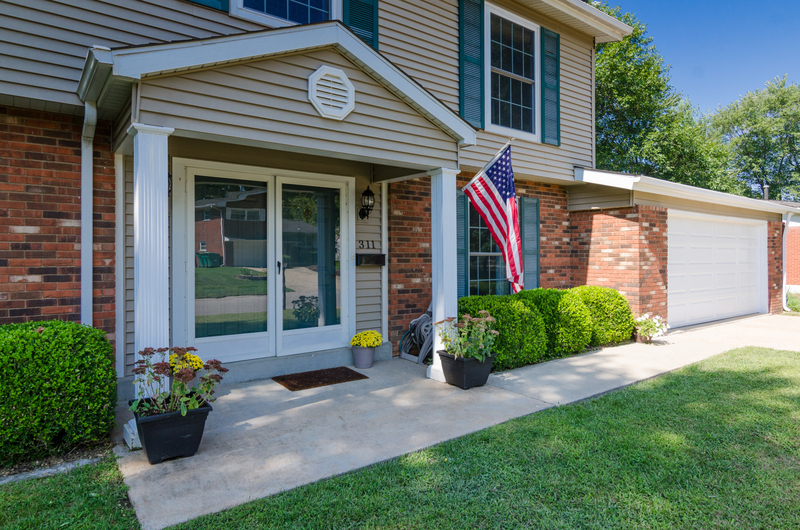 Real estate market in O'Fallon, IL is exciting! This property was listed 10 days ago and is now under contract. If you're thinking of selling, now is a good time to sell. Although summer is over, serious buyers are still looking for homes to buy. Give us a call to discuss how we can help either by selling your property or assisting you in your next home buying experience. Call today!